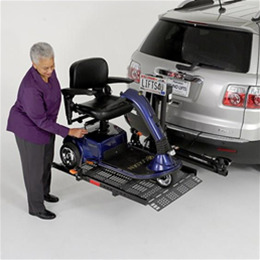 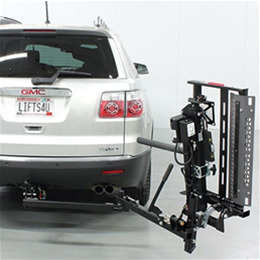 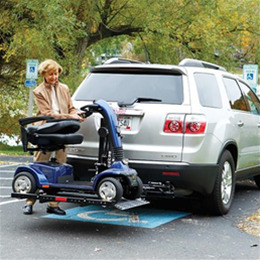 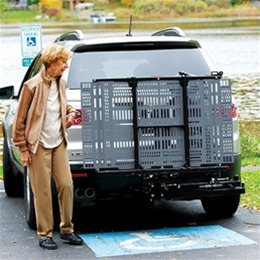 With the Out-Sider® Exterior Lift keep all of your vehicle’s interior space for seating and cargo when you transport your scooter or powerchair. 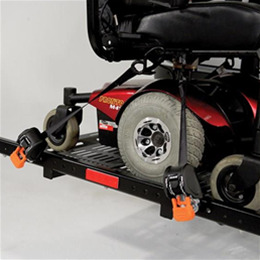 It’s durable, safe and reliable. 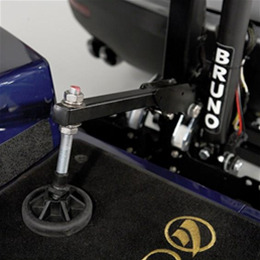 For mid-wheel drive powerchair users, consider Bruno’s ultra-sleek Out-Sider® MWD platform version geared specifically for you. 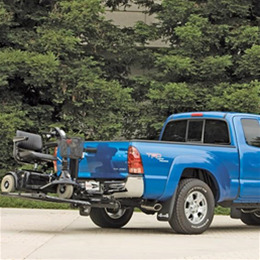 Easily gain access to cargo space by adding the “Swing-Away” option. 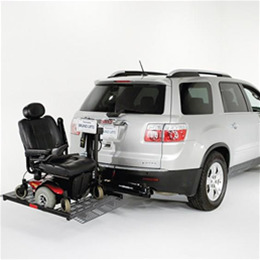 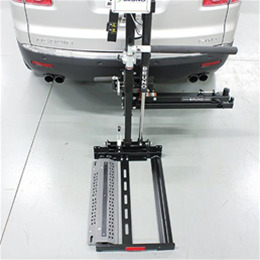 The Out-Sider® is available for nearly every type of vehicle.